Nicole&Eric&Greta. 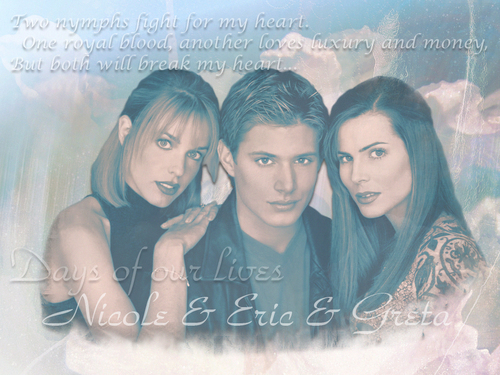 Nicole&Eric&Greta. HD Wallpaper and background images in the Zeit der Sehnsucht club tagged: days of our lives. This Zeit der Sehnsucht wallpaper might contain porträt, kopfbild, nahaufnahme, portrait, headshot, and kopfschuss.